“I love you,” an adorable pug on a much-shared YouTube video seems to shout ardently to his owner in response to her words. Does he know what he’s saying? It’s unlikely, but he understands the loving sentiment, of that you can be sure. Your puppy may not be able to sing as a pug or a husky or a basenji can, but here’s how to teach a dog how to speak. Really. And no, he won’t ever grow up to be an orator or the President, and neither will he be able to recite poems to you, and we know you love him to bits, and think he’s the cleverest little hound in all the world, but let’s face it: he still is a dog. For a dog to talk, according to the experts, he needs to understand his cues. 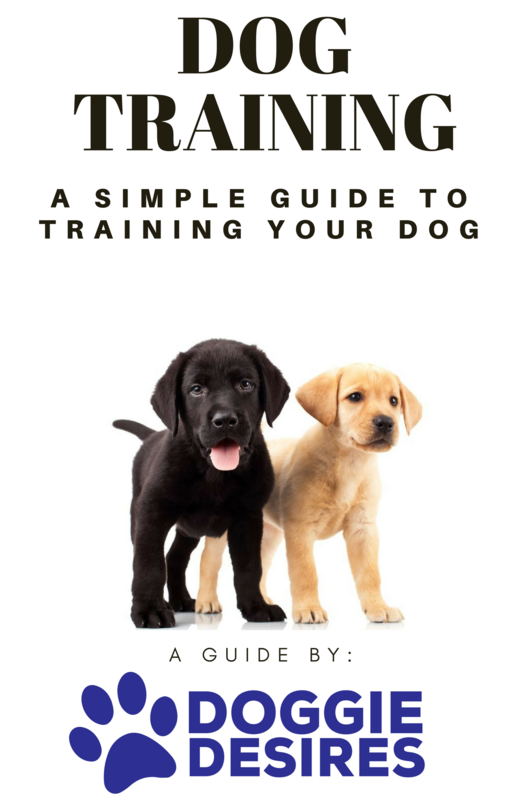 www.Doggiebuddy.com argues that how to teach a dog how to speak – or bark – on command, is by far one of the easiest tricks in the book, but that it presents a whole host of important advantages to your relationship with your beloved bundle of fur. 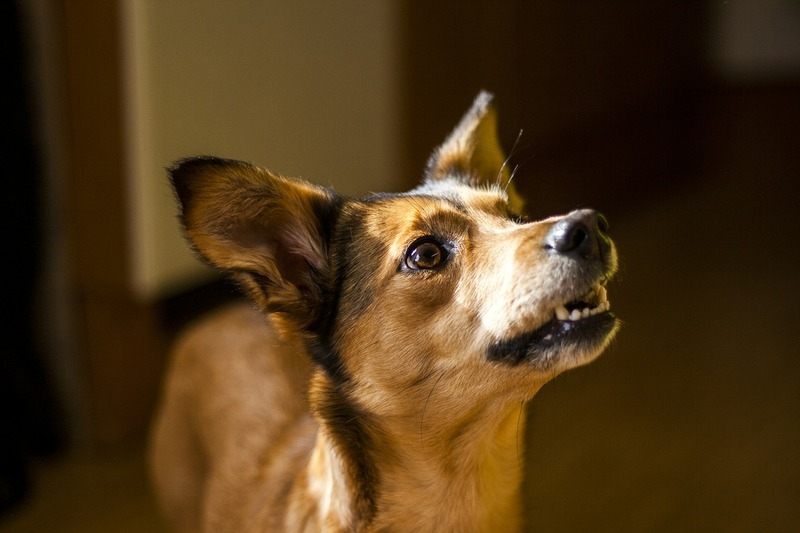 It can address a barking problem or help restrain the behavior of a problem dog and it can enhance your dog’s ability to alert you to possible dangers. It’s a two-step lesson, they explain on the website. Firstly, what is it that makes your dog bark? Once you know this trigger, be it the ringing doorbell or the sound of the fridge door opening or even a doggie toy that he especially likes, use it, with the command “Speak!” or “Tell me!” and give him a treat, when the act is successfully performed. Got it? Step two, according to www.doggiebuddy.com, is to see how he responds without the trigger, just with the command. Soon’s he gets this right, give him a “jackpot” of treats. So how do you treat him? Doggy treats represent so huge an industry at the moment, you can pick and choose, depending on your dog’s size, idiosyncrasies or tendencies to overeat, and there’s no reason to give him human treats, like chocolate, which can be very bad for him. Visit sites such as www.petsmart.com, www.chewy.com or www.drfostersmith.com, which all offer excellent off-the-shelf treats that your dog will absolutely love. If you’re feeling extra energetic and industrious, several websites suggest recipes for home-made dog treats, such as www.marthastewart.com and www.cookinglight.com, for instance. So you’re all stocked up with delicious treats for the puppy. But you’re not quite ready to get him to speak on command, yet. According to www.doggiebuddy.com, now you need to buy a small device called a dog training clicker, which you can get cheaply online or at various pet outlets. The clicker is the secret of a dog-training technique that developed out of Harvard research from before the Second World War, and basically it makes a noise which is more potent for your pup to hear than the words “good boy”. He will learn to recognize that the sharp, clear “click” noise which the device makes when you press the button means that a treat is on the way, and in almost no time, he will learn to associate some behavioral trick he’s done with that “click”, and the treat he gets. Your dog is your child, you should treat him like one! Keep him in shape with Pet Bounce Multivitamin. Right. And now, you’re ready. But what if your dog is not a regular barker? No problem, says www.doggiebuddy.com. 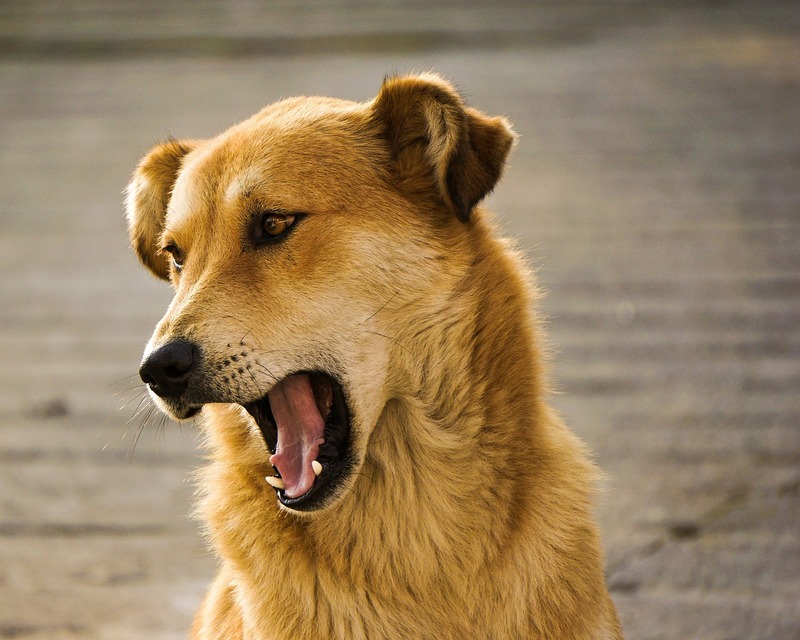 When your dog makes any noise at all – whether he growls or yelps – you need to be able to acknowledge that sound as fitting the speaking bill. Once he’s able to understand that you want him to “speak” and will reward him for doing so, then you can start working on how it sounds. The value of teaching your dog to speak, says Lynnette Walczak on her website, http://dogs.thefuntimeguide.com, is immense. This is not just a party trick: it can enable your dog to tell you when he wants to go outside, when he is hungry or his water bowl is empty, and when there’s a stranger out there who he’s not sure of, for instance. The American Kennel Club (www.akc.org) agrees with the rudiments of this trick as to how to get your dog how to speak, but warns: “Do not reward barking unless you ask your dog to speak,” and add, “Try to capture only a single bark. 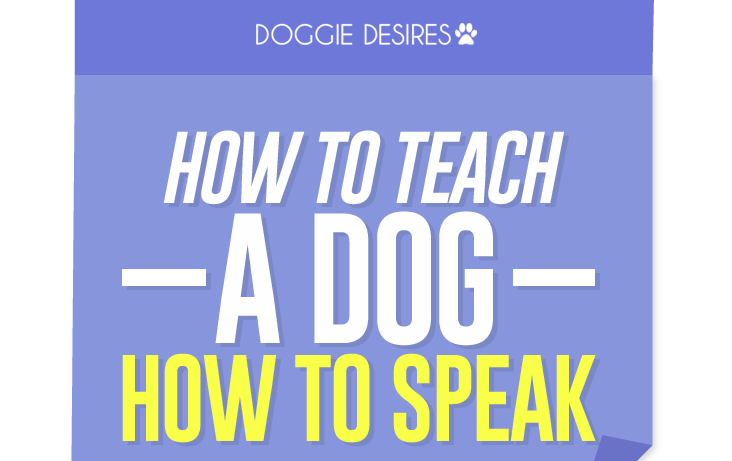 You do not want “speak” to mean a barking frenzy.” They continue, commenting on the fact that this method of teaching your dog how to speak is a very important one, which can also teach him how to be quiet, on cue. Walczak also suggests that you can also teach your pup to whisper. She explains that you must sit with him in front of you. Look at him directly in the ears and very quietly, say “whisper”. Say it over and over again, she suggests, until he barks. Reward him, no matter how loud that bark is. “Immediately compliment him and give him a treat and say “Good whisper!” (even if your dog’s bark was a bit too loud to be considered a whisper. At least he’ll know that you’re expecting him to bark. The volume’s your next challenge. Educating your pup to distinguish a whispered bark from a loud bark, only praise him and reward him when he gets this. Face it. Your dog will never sing Bob Dylan’s songs word perfect. He won’t recite Shakespeare, but these simple rudiments in how to teach your dog how to speak or to “tell” you something that matters enables him to more thoroughly understand your best friends forever relationship with him.